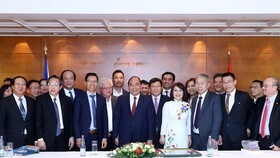 Vietnamese Deputy Prime Minister, Minister of Foreign Affairs Pham Binh Minh and Lao Foreign Affairs Minister Saleumxay Kommasith co- chaired the fourth Vietnam-Laos ministerial-level consultation in Hanoi on December 6. 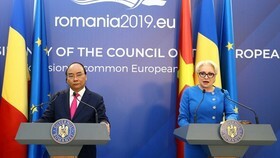 At the conference, the leaders discussed on the bilateral cooperation relations between the two countries, regional and international issues of mutual interest. 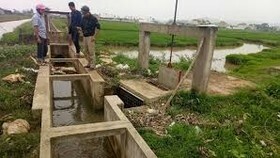 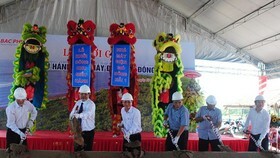 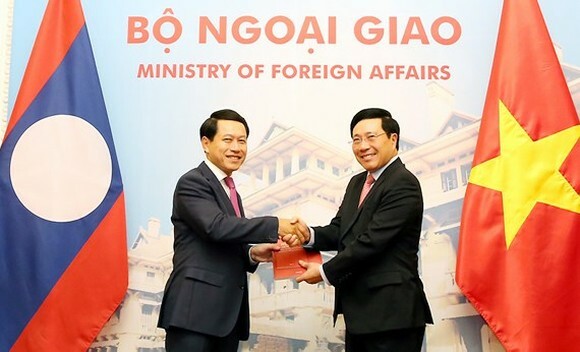 Minister Pham Binh Minh suggested the Government of Laos to continue creating favorable business conditions for Vietnamese community in the country; especially naturalization, a long-term residence permit for Vietnamese people, reducing the procedure fees as well as capital standards for Vietnamese enterprises in Laos. 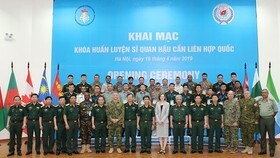 Laotian minister Saleumxay Kommasith agreed with appreciation of Vietnam about the nations’ cooperation relations in the previous years as well as solutions and suggestions of Vietnam to deepen the bilateral relationships, focusing on big projects. 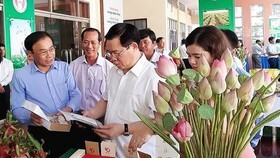 Party and State of Laos will create more favorable conditions for overseas Vietnamese, employees and Vietnamese enterprises; make more efforts to tighten the traditional friendship, special solidarity and comprehensive cooperation between Vietnam and Laos.